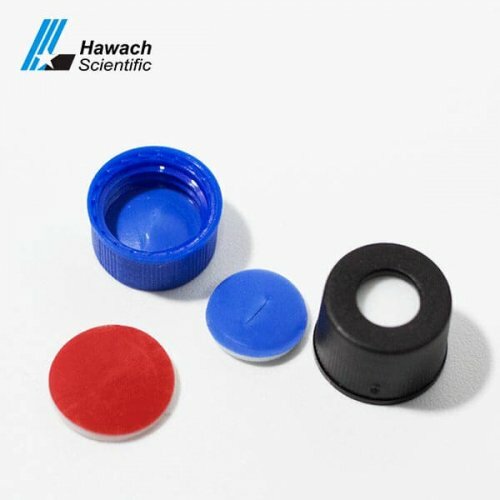 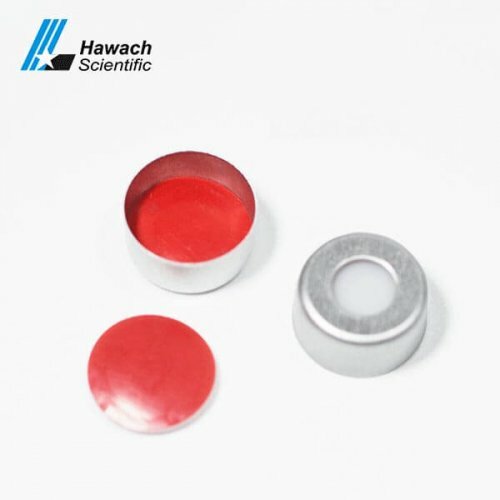 Hawach supply standard-certified automatic vials, caps and septa at no additional cost. 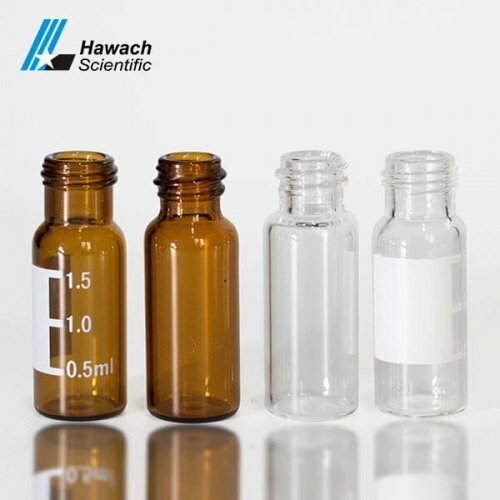 Ensuring that with vials from Hawach you will achieve consistent, reliable and reproducible results time after time, thereby bringing high quality with the most cost-effective to all of our clients. 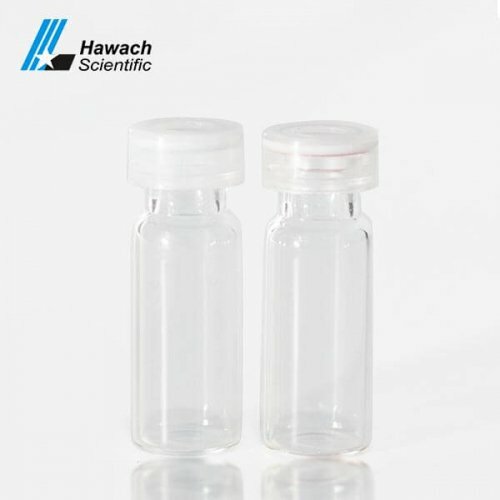 All of our vials, caps, and septa are fully guaranteed to work in your autosampler. 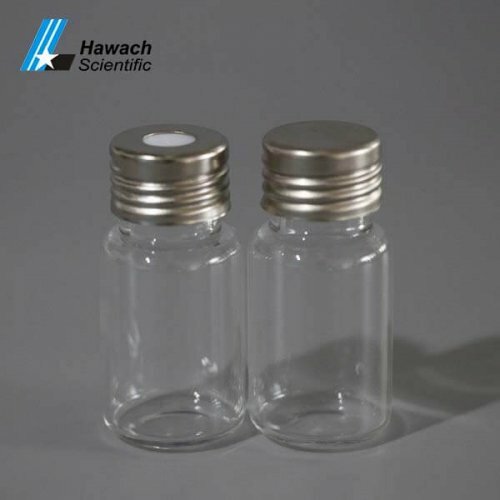 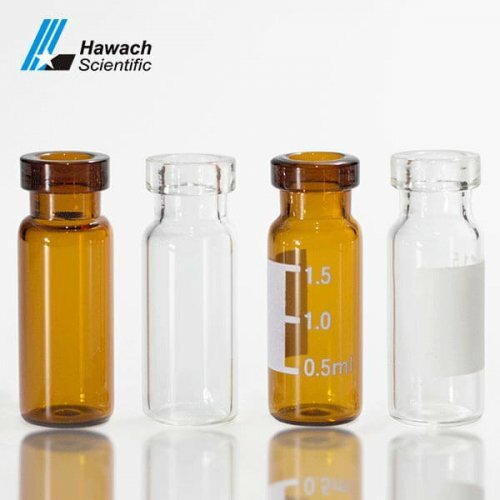 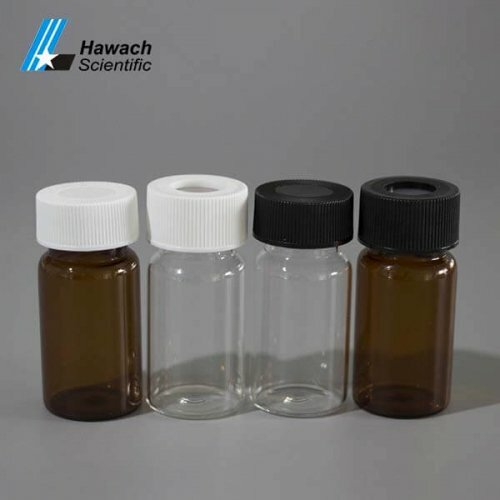 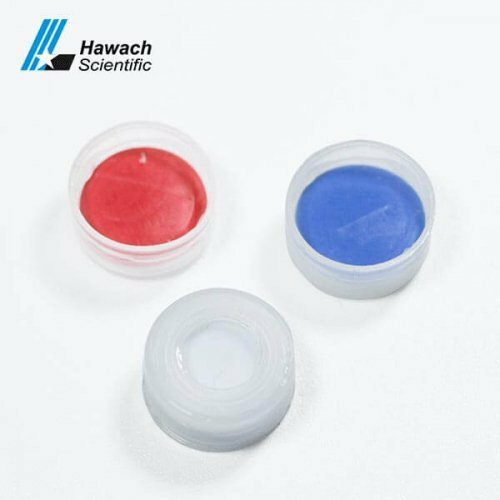 Hawach sample vials include: screw top, crimp top, snap top sample vials three types.